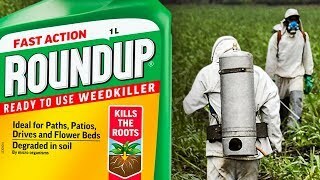 [The third Monsanto trial is scheduled to begin March 25, in Oakland, California. Monsanto-Bayer is facing more than 9,000 similar lawsuits. For example, on March 8, a Florida cancer victim filed a $1-billion lawsuit against Bayer. The jury could return its verdict any day now. The six-juror panel must return a unanimous decision, or a mistrial will be called.